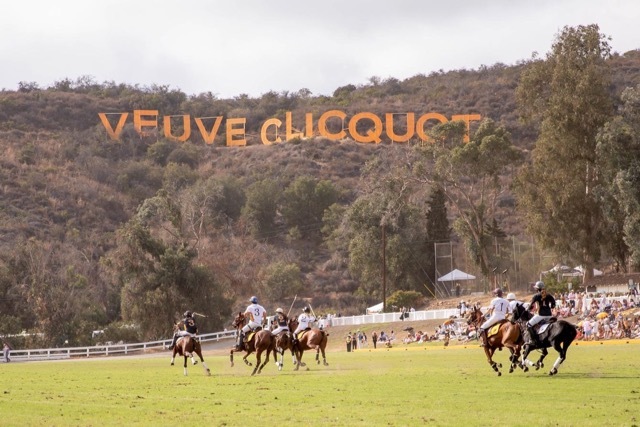 My favorite event of the entire year - the Veuve Clicquot Polo Match in Los Angeles, California! 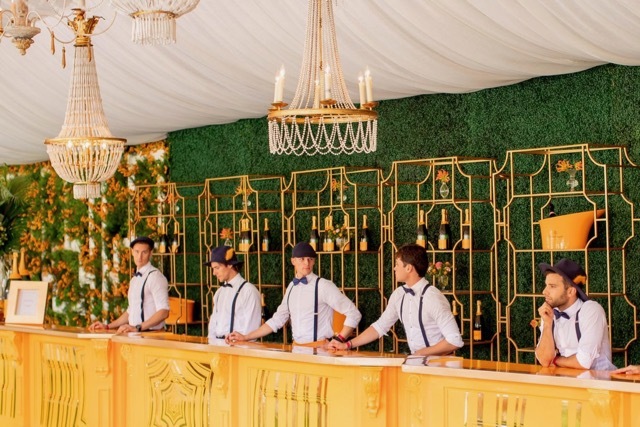 I always say I live my best life with a glass of Veuve in hand - but top that with this environment, ENDLESS champagne, surrounded by friends, + perfect weather - it just doesn't get any better than that. Last year was our first year attending the event and we vowed then and there it would be our new tradition. Sadly, J couldn't make the stars align to go with me this year (something about a job over champagne? I'm not really sure. ), but I was so bummed to go without him. As most of you know, he's not only my person (husband, aka best friend, aka love of my life - you get it, I'll spare you the rest), but he's also my photographer and the reason For All Things Lovely continues to thrive most days. However, he didn't want his work schedule to effect me not being able to attend and of course, pushed me to hop on that plane and fulfill our vow with him in spirit. That said, no one likes to drink alone, so I called one of my favorite 'YES girls' (sidenote: a friend who is always there and never turns down a good time) and my sweet friend Jenni couldn't say yes fast enough. 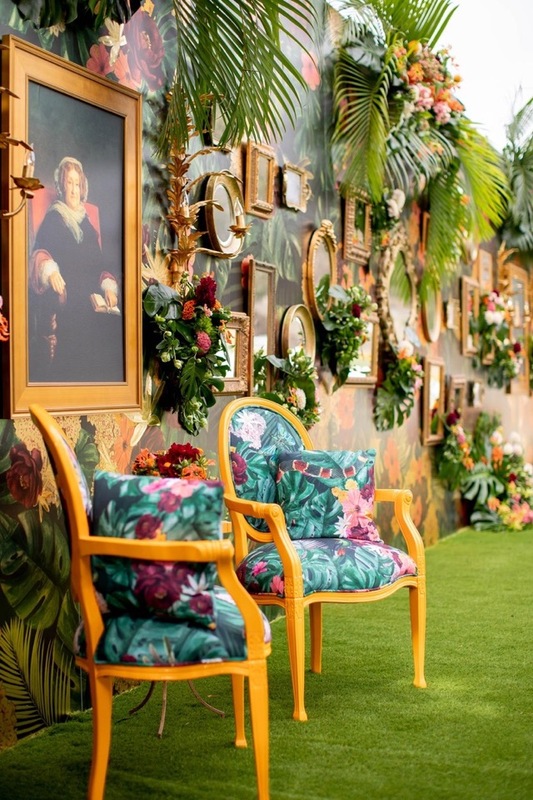 Once we made it to the event, walking in was an absolute DREAM. 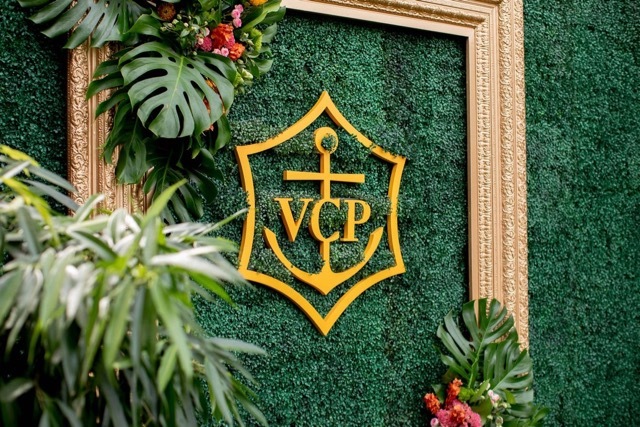 Veuve spares no expense when it comes to making the Polo Match magical and they thought of every single detail. We snagged a table with our sweet friends Jenn + Bob. (Throughout the day, I realized that Bob is literally J's twin and they don't even know it. They are both possibly the kindest men on the planet. Since J couldn't make it, Bob was nice enough to snap a few photos for me + allow me to use a few of his images for this post, so I can't thank him enough!) For at least the next hour, we all walked around wide-eyed, taking it all in. 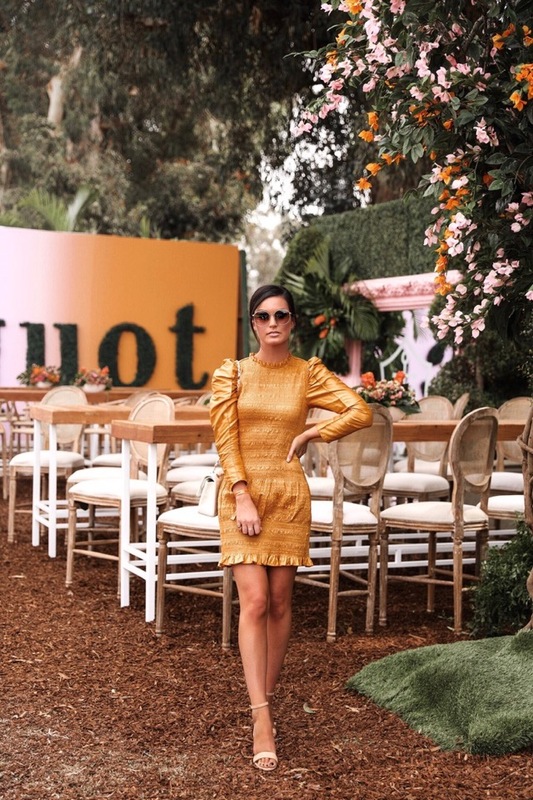 Our Veuve Clicquot family was nice enough to upgrade us to the VIP section this year and it was everything I imagined it would be - and more. 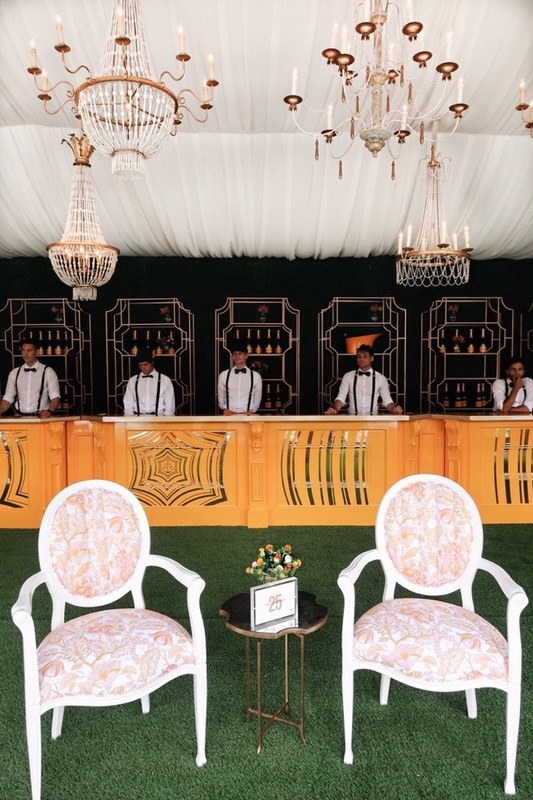 Bottles of champagne + rosè every direction you looked, a long table with a beautiful spread of food, and endless lines of white, stunning furniture boarding the polo field. Surprisingly, the vibe was so calm + relaxed and it was easy to feel right at home. 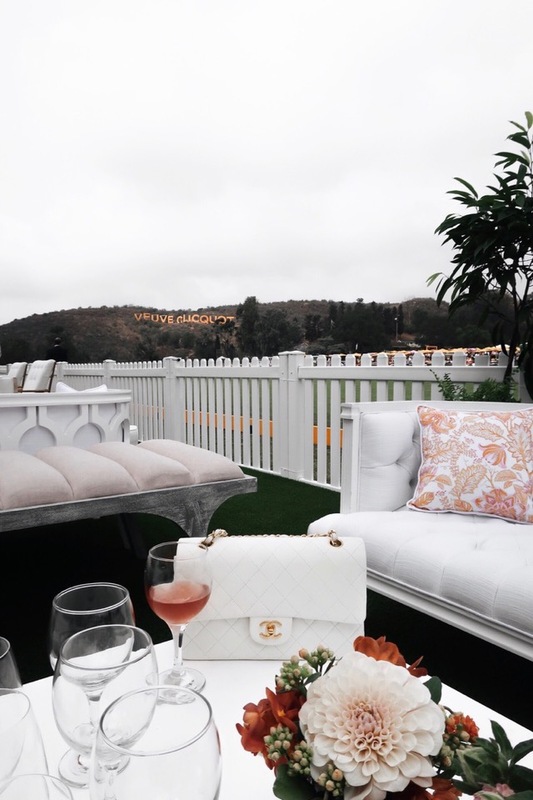 Of course, you know your girl here was a little starstruck by a few of the major celebs walking through the door and we had the perfect seat to watch it all from! 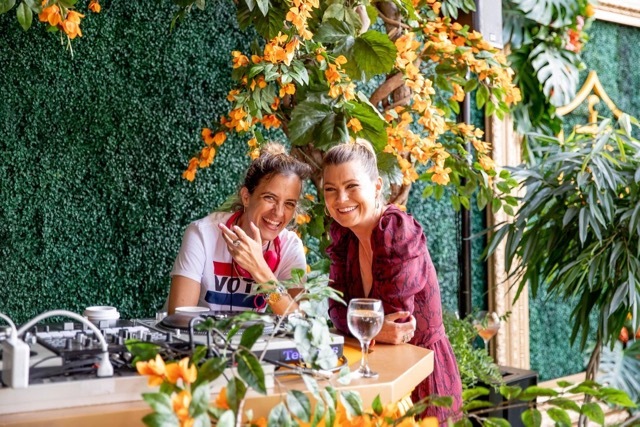 Without a doubt, my highlight of the day was dancing it out with Ellen Pompeo for an hour and a half. About half way through the event, she started a dance party right beside the DJ booth and my girl Jenni and I were the first to join in! In that moment, I thought to myself - YES, this is by far my. best. life. 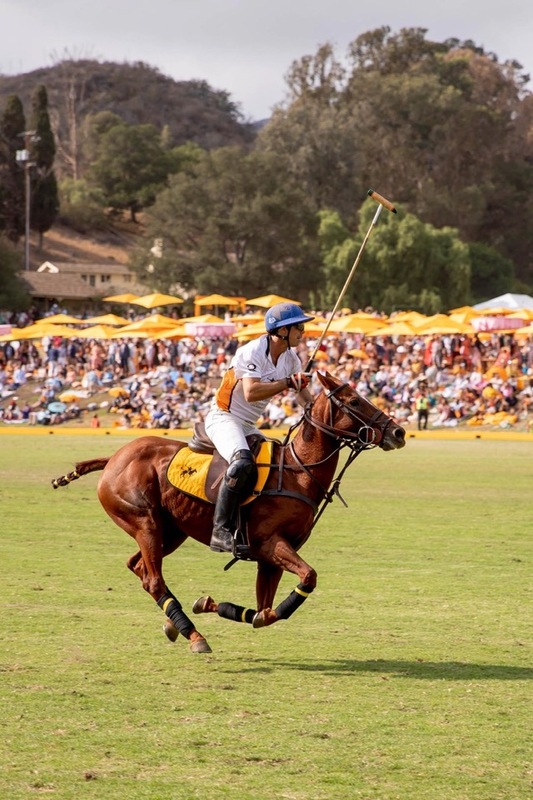 Thank you so much to our friends at Veuve Clicquot for inviting us to this year's Polo Match! 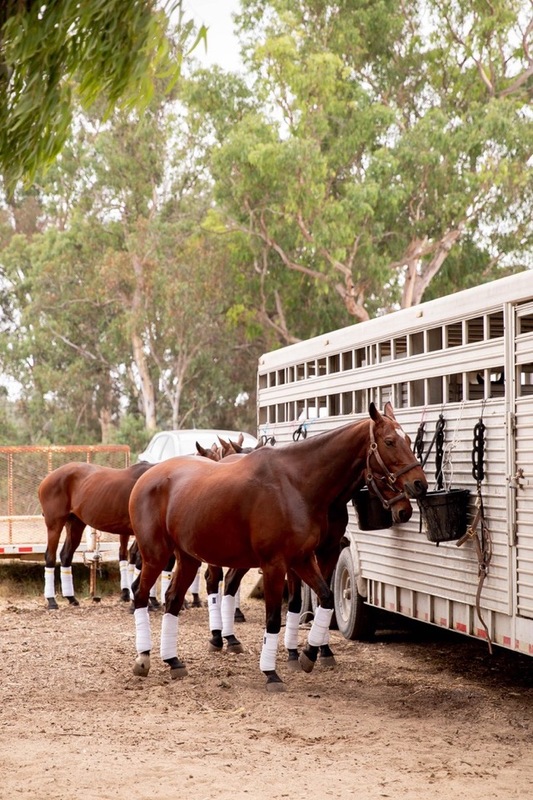 Our partnership means so much to me and I'm beyond grateful to work with such an amazing brand that I genuinely love. 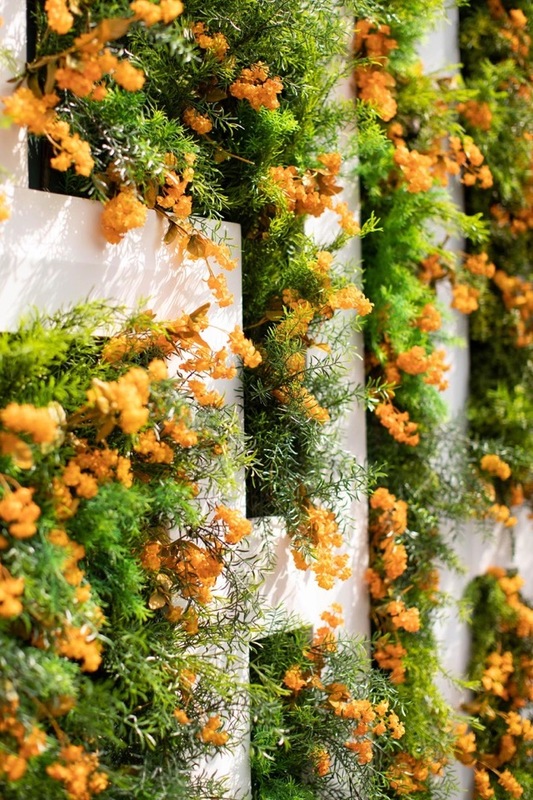 We're already looking forward to next year! AWWW! I LOVEDDD this post, Megan!!! 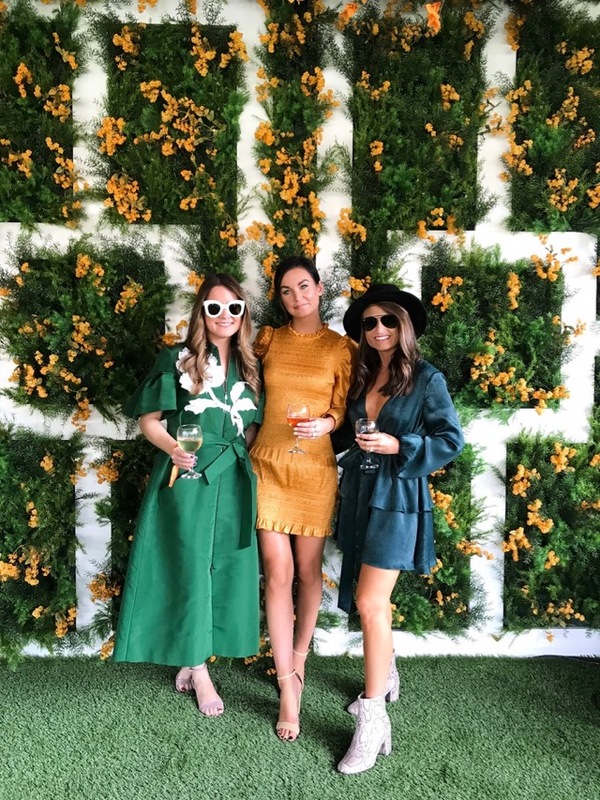 Besides from looking amazing (per usual), it looks like you had a great time too! The images from the event are BEAUTIFUL! 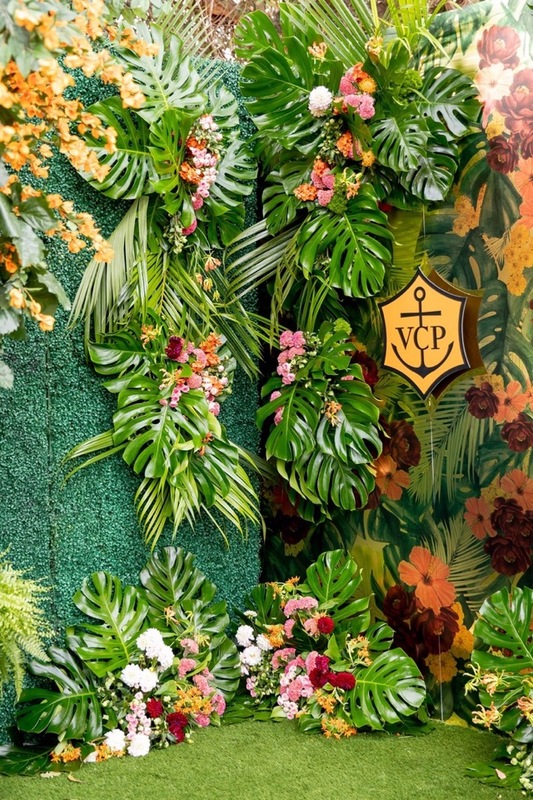 Definitely love this partnership between you and Veuve Clicquot because it's VERY genuine since I know how much you loved them before your collaboration! Omg it sounds like you had an amazing time there! :) Those pictures are great and I am so happy you decided to attend even though J couldn't make it - I bet it was all worth it! OH and you looked absolutely stunning, those sunglasses are life!